Officials announced Tuesday that troops from Fort Hood would be deployed to the U.S. - Mexico border. 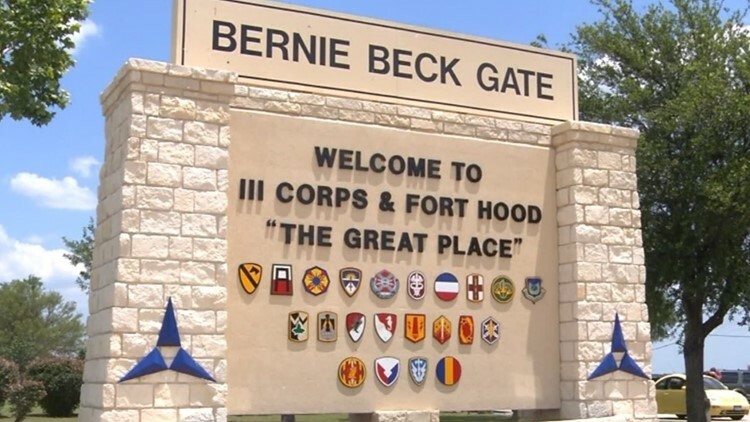 FORT HOOD, Texas — Officials announced Tuesday that troops from Fort Hood would be deployed to the U.S. - Mexico border. This comes after the Pentagon announced Monday that 5,000 troops would be deployed. The move is an effort to prevent members of a migrant caravan from illegally entering the country, officials said. It is unclear when the troops will be deployed or for how long.